Governments invest hundreds of billions annually to stimulate innovation and growth. Yet there is not enough debate about the kind of innovation that results from this investment, and whether it is good for everyone. In a new paper, Nesta sets out a framework to shape the development of more inclusive innovation policies. Innovation policy is often directed towards goals or missions that will generate new sources of national economic competitiveness, but not always towards solving societal problems that disproportionately affect those who are economically or socially excluded. Opportunities to participate in innovative processes or be employed in innovative sectors are not equally distributed across different social groups. There are also concerns that innovation can exacerbate inequalities, and destroy value for some, even as it creates it for others. For example, Cambridge is simultaneously the most innovative and the most unequal city in the UK. Are these outcomes an inevitability of the innovation process, or is there another way? Traditionally, national innovation policies have been fairly agnostic on questions of distribution. Established frames of innovation policy thinking suggest that even if innovation creates some losers as well as winners, then it is the role of other areas of policy - such as welfare, education and employment - to pick up the pieces. Yet this view is increasingly being challenged by calls for innovation to become more ‘inclusive’. In other words, to take societal needs into account and to create opportunities and capabilities for those on the lowest incomes, as well as those who are already well able to participate in the innovative economy. So, how inclusive is innovation policy currently? And what can it do to ensure that the benefits and the risks that innovation creates are more evenly shared? These are questions we’ve been exploring over the past year at Nesta, from a number of different angles. Our Exposure to Innovation project is looking at the role of education and exposure to innovation in early years in encouraging those from more diverse backgrounds to become inventors and innovators. We are also thinking about ways in which the public can be more effectively engaged in debating and helping set the priorities for innovation policy. At the end of the year we will be profiling the achievements of our Everyone Makes Innovation Policy grantees, who have been testing out creative methods of public engagement on innovation policy in different locations around the UK. To understand the policy context in which the ideas emerging from these projects are situated, we’ve also been looking across the high-level innovation policy strategies of a selected group of countries around the world. Our aim has been to develop a framework to analyse the ways in which innovation policies can be inclusive, and then to find out how far and in what ways these countries address these aspects of inclusion in their overall approach to policy. Our new report - How inclusive is innovation policy? Insights from an international comparison - sets out the findings from this analysis. Who decides on the priorities and manages the outcomes of innovation: Policies that actively involve a wide section of society in setting priorities for innovation, and seek to regulate and govern innovation in a way that fairly shares its benefits and mitigates its risks. We’ve turned these into a framework that we hope will help governments to assess the ways in which their innovation policies could be directed towards more inclusive outcomes and processes (we’d love feedback on this, as well as suggestions for improvement or application). 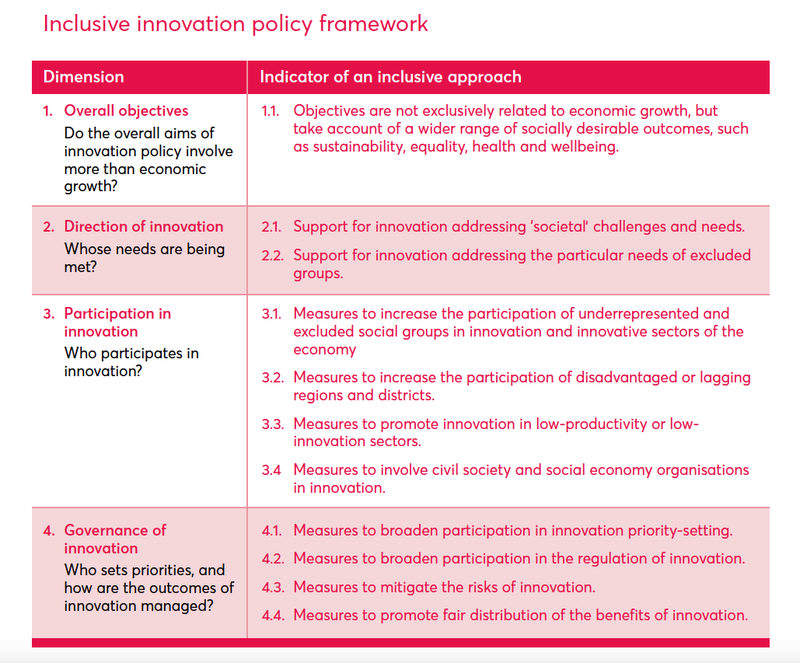 Table showing information from the inclusive innovation policy framework. More detail on the findings of our comparative study can be found in the full report. But our main takeaway from this research is that while governments around the world are starting to think more systematically about the range of impacts that innovation may have on society, they do not yet have a clear idea about how to implement an inclusive innovation policy agenda effectively. Tradeoffs between objectives of innovation policy are not adequately addressed within policy statements, and opportunities to create inclusive innovation processes and outcomes are not fully exploited. In the UK there is currently a great opportunity to start putting some of these ideas into practice. The recent establishment of UK Research and Innovation - a new body bringing together funding and support for research and innovation across the country - marks a significant shift in how the UK’s innovation policy is designed and delivered. UKRI’s mandate includes a commitment to creating social and cultural impact that will support society to become ‘enriched, healthier more resilient and sustainable’. To do this, we argue that there should be a clearer focus on directing policy towards goals that meet the needs of everyone in society, on encouraging more participation both in innovative processes and sectors, and on creating opportunities for more people to be involved in discussing, debating and shaping science, technology and innovation policy. More focus on the upstream. As our work on exposure to innovation has shown, encouraging people from diverse and underrepresented backgrounds to become inventors means starting young. 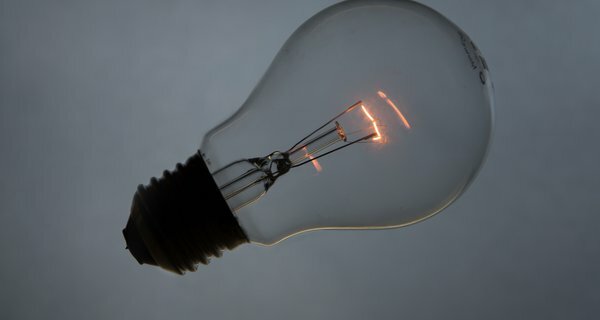 Innovation policy should play a role in building a pipeline of potential innovators - as part of a coordinated effort between schools, programmes, further and higher education, business and academia. Better management of the tradeoff between supporting ‘excellence’, and encouraging more participation in innovation. 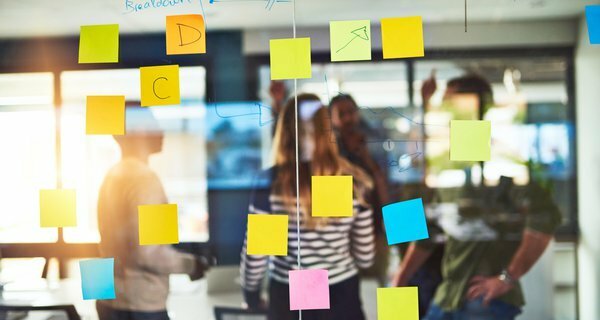 An ‘excellence-led’ approach to funding innovation can often conflict with initiatives that prioritise helping particularly excluded groups to participate in innovative processes or be employed in innovative sectors, or that aim to distribute funding more widely across sectors and regions that are traditionally less productive. Rather than seeing this as an ‘either or’ choice, innovation policymakers should more actively consider the social costs and benefits of different possible policy interventions, and develop criteria that can help them to make decisions about the interventions that will lead to the most inclusive outcomes. In the UK, this could be a useful focus for the development of a new set of local industrial strategies. Greater commitment to engaging citizens in setting priorities for innovation. Innovation policymaking can be more inclusive by involving more people in decisions taken about the goals towards which innovation is directed, and the way in which it is governed. Consulting the public over future Industrial Strategy 'innovation missions', for example, could help ensure that these have strong buy-in and take account of the needs and priorities of different groups in society. As a crucial part of this, there should be greater transparency about how the data gathered from public engagement is used..
We look forward to feedback on the report and to developing these ideas further with partners in 2019 - please do get in touch with Alex Glennie and Madeleine Gabriel to start a conversation. Could more exposure to innovation in childhood help improve diversity among innovators? We're supporting five projects that demonstrate creative ways of engaging members of the public in issues relating to innovation policy. On Wednesday 12 December, Nesta hosted the final event of the Everyone Makes Innovation Policy programme.